Date: 22.03.2018 | House, Electro, Club | Tags: DJ Promotion, CD Pool House Mixes, DJ Promotion Digital, Miley Cyrus, Duesenberg, Nicky Blitz, Moka, Andrey Exx, Kristof Tigran | Download DJ Promotion CD Pool House Mixes 487-488 (2017) for free. 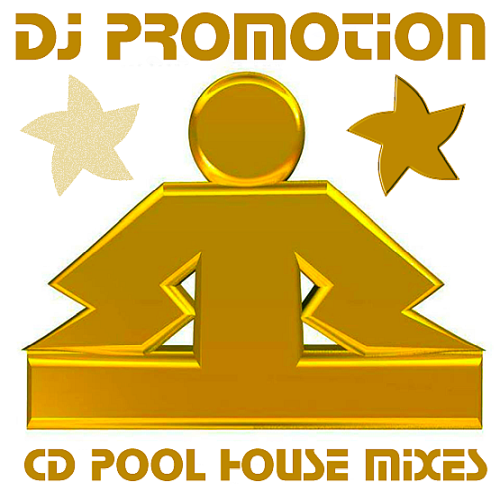 DJ Promotion CD Pool House Mixes meeting in the huge amount of tracks on each day and the mood, and maybe the same attitudes and beliefs! Joe Stone does what he does best! Working his way around another taste making melody, creating an amazing future house bliss ready to hit the speakers. DJ producers Adrian Lux and Savage Skulls team up for their gem Trust Me! It kicks off with a euphoric sound that is making you curious for more. The smooth vocals from Soul are easily intertwining with the groovy basslines, delicate drums and vivacious chords. Sam Feldt teams up with Alex Schultz for the third single from Feldt’s debut album Sunrise this is Be My Lover! Its delightful guitar licks, driven kicks and melodic leads will make you go sky high!